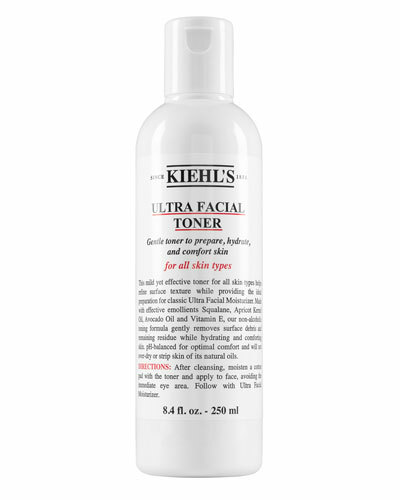 Ultra Facial Toner 8.4 oz. 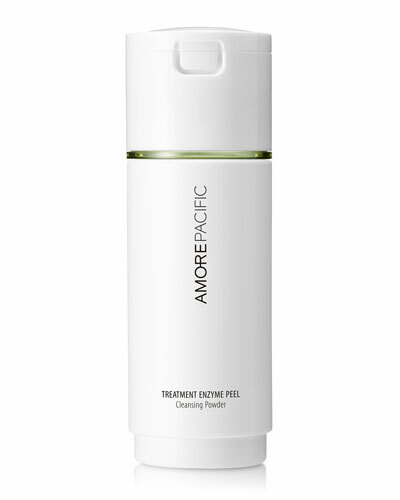 Facial Treatment Cleanser 3.6 oz. 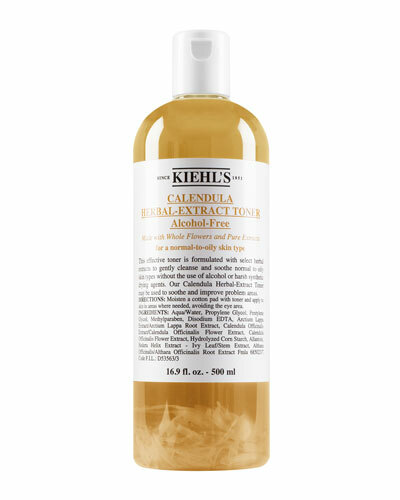 Calendula Herbal Extract Alcohol-Free Toner 16.9 oz. 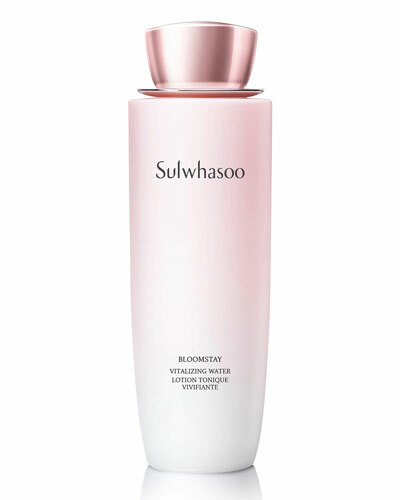 Softening Cleansing Foam 4.2 oz. Calendula Herbal Extract Alcohol-Free Toner 8.4 oz. 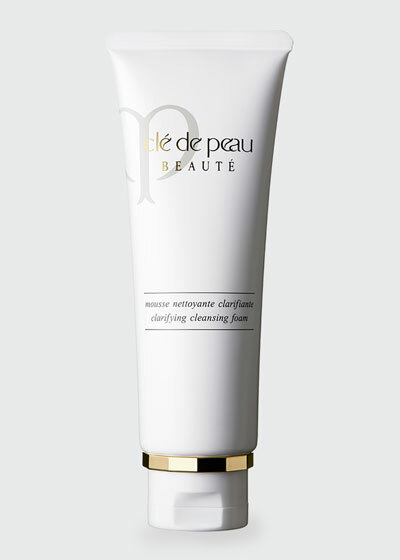 The Cleansing Micellar Water 6.7 oz. Orchidee Imperiale Toner 4.2 oz. 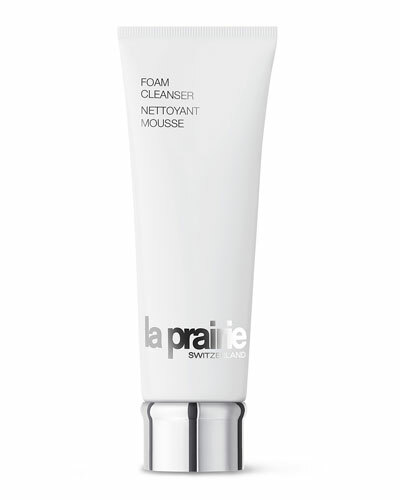 Future Solution LX Extra Rich Cleansing Foam 4.7 oz. 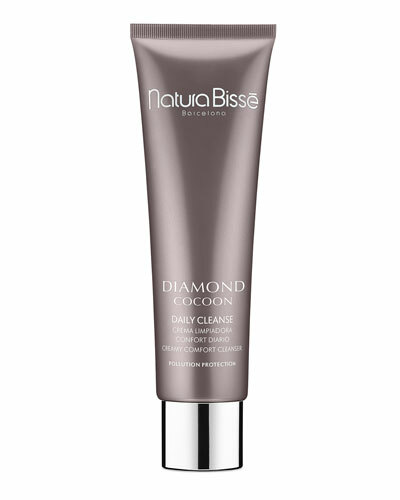 Ultra Facial Cleanser 5.0 oz. The Cleansing Oil 6.7 oz. Get started on the facial skin care regimen that’s perfect for you with Bergdorf Goodman’s exquisite collection of skin care products. 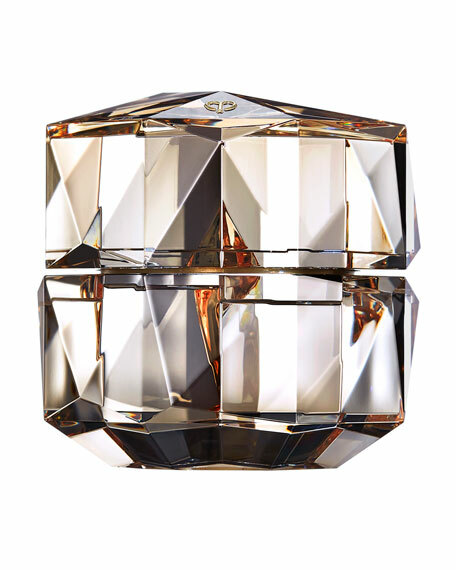 Bergdorf Goodman offers an incredible selection of facial cleansers and toners that are carefully formulated to revive the freshness and radiance of your skin. 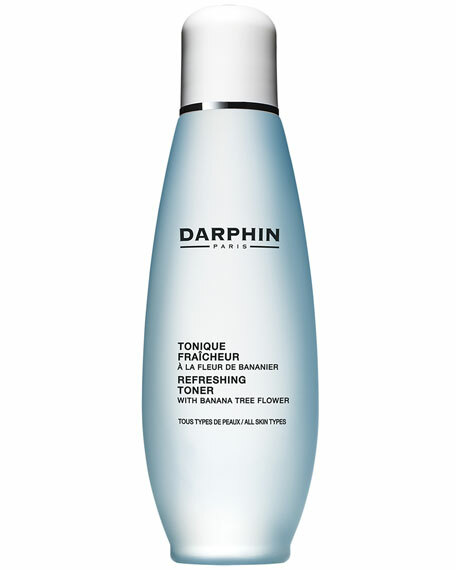 We offer a variety of facial cleansers and toners that you can easily shop for by brand name and type. 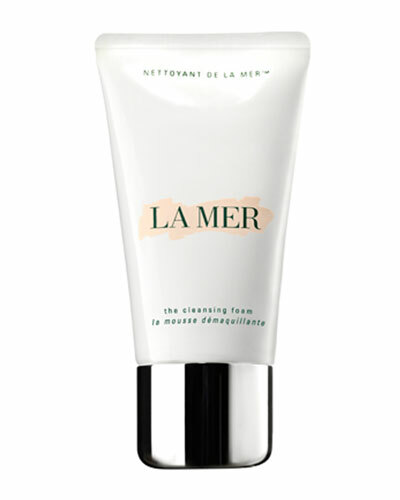 We offer a wide variety of facial toners and cleansers to keep your skin nourished. 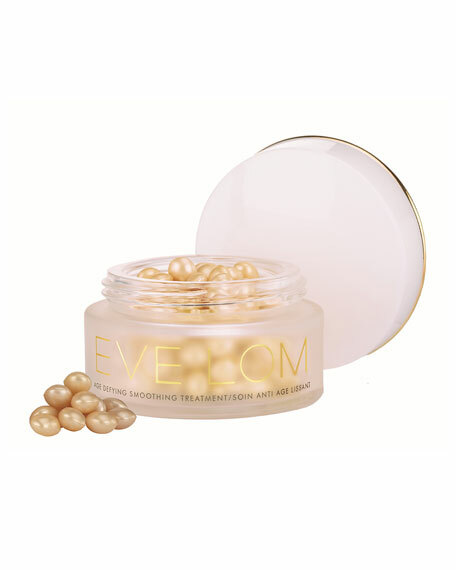 Remove make-up and oil, and maintain well-balanced skin with Bergdorf Goodman’s high-quality products. 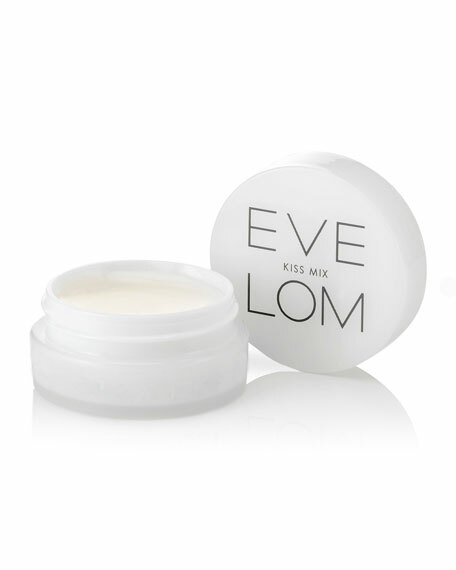 Choose from our selection of prominent skin care brands, and pick the one that matches your skin type. 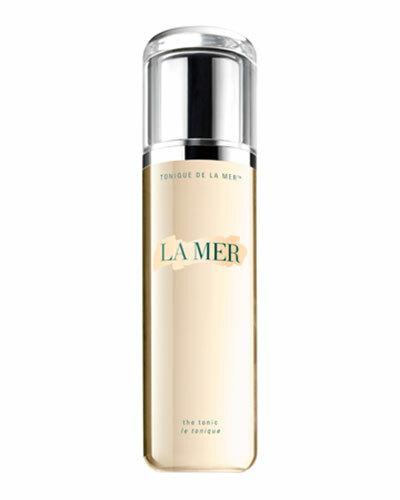 Shop Bergdorf Goodman for an incredible selection of facial cleansers and toners from top skin care brands.